Beans, a grind, coffee bag or pods – you’ll love what we’re brewing. 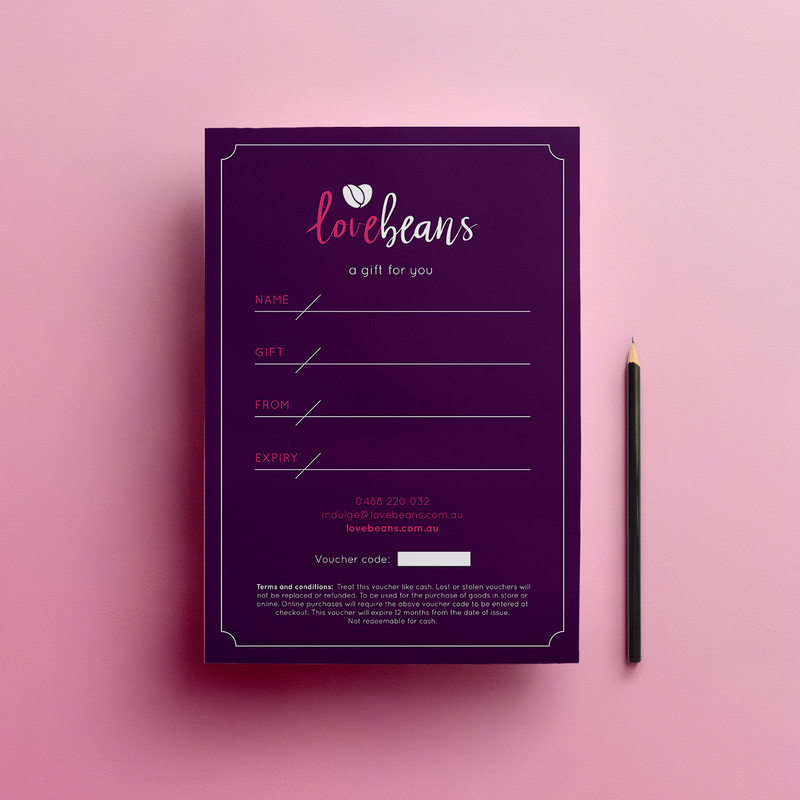 Want to learn how to add some extra lovin’ to your Love Beans? Finding the perfect cup of coffee is like romance; elusive at the best of times. But not with our roasts. Think about Love Beans as that smooth, stylish stranger who makes your heart beat that little bit faster. And trust us – it’s not just the caffeine talking. Inhale, and become besotted with our luscious aromas. Sip, and fall in love with our rich flavours. And sigh in satisfaction, every single time, with our full-bodied brews. Best of all, we’ll keep the relationship fresh by roasting your beans to order. With Love Beans, your love affair with coffee will never go stale. So… what’s an Aeropress and why do I need one in my life? As a fellow enthusiast of all things caffeinated, we’re guessing you want your coffee to be smooth, rich and delicious. You also want brewing your espresso to be simple. Enter the Aeropress. It’s a handheld coffee maker that lets you whip up the perfect espresso on the run, at work or at home. Guaranteed to make your palate quiver with satisfaction, it’s everything you want in a lover. Our First Love blend is a combination of Nicaraguan El Peñón, Brazil Monte Cristo and Kenya Gathaithi. For the hard-core coffee connoisseurs, the flavour notes of this luscious blueberry Ethiopian blend include pineapple, fresh cocoa, blueberry, and silky smooth chocolate, giving a candy-like overall sweetness. For those of us who just crave a sweet and succulent coffee, one sip of this nectar will have you falling in love with coffee all over again. Once we caress your tastebuds you can’t get enough of us. We can’t get enough of us. So we introduced 250g subscription options. 1. Simply select your frequency – fortnightly or monthly. 2. Tell us how you brew – beans, a grind, coffee bag or pods. Then relax while we get into the grind (pun intended) and start creating magic. No hidden catches, no strings, cancel anytime. Just fresh coffee roasted with a whole lotta’ love. Would you believe that our coffee philosophy actually started with tea? As a tea lover, we began roasting coffee so that it had flavours that a tea drinker would want. In avoiding the usual chocolate and caramel tones, we went fruity with desire. At first, we worked to harness the luscious flavours of the glorious blueberry. We became enamoured with capturing the cheeky cherry. And before long, we were smitten with the ravishing raspberry. It was true love. We quickly became obsessed… with a goal. To roast a blend of coffee that was like an apple pie – crisp apple, sweet cinnamon, and a touch of tangy lemon. Love turned to obsession, and Love Beans was born. 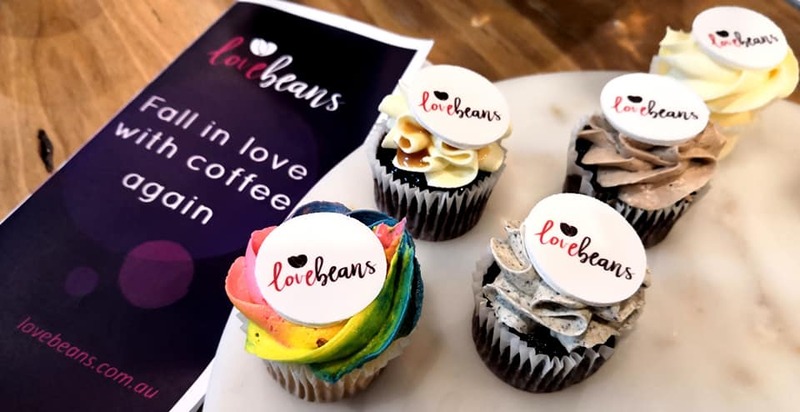 Follow us to keep up with all things Love Beans! Make their day with a subscription gift card!